Our fourth and final speaker announcement for TBEX Europe 2018 includes three highly skilled professionals who will provide bloggers, influencers and travel media with advanced, specific and practical information to turn their passion for travel into a business. #TBEXOstrava2018 will also provide a wealth of information to travel and tourism providers on how to develop an effective online presence. Alex Cheban has visited more than 70 countries. In 2010 he has launched his self-named blog via “LiveJournal”, the most popular blog engine within the Russian-speaking internet society”. Alex conducts lectures and workshops on travel, photography, blogs & business interactions, and participates in international conferences and travel forums. 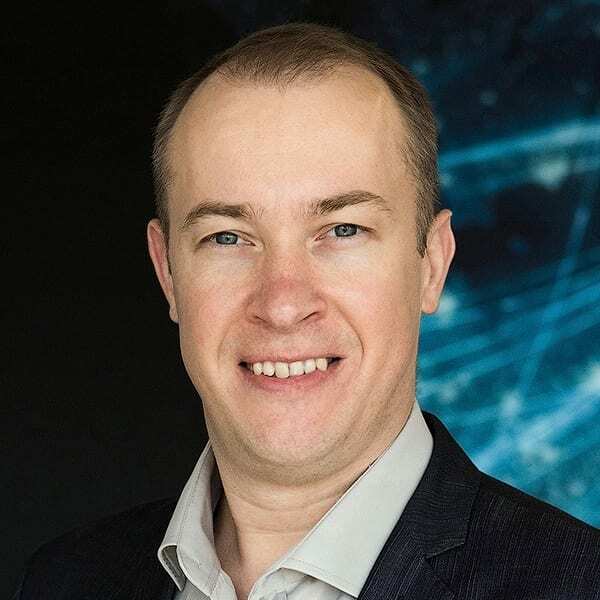 Cooperating with tourism boards, promoting destinations, even participating in travel brand campaigns, aviation remains one of Alex’s primary interests. He steps beyond the aviation industry and shares stories about complex mechanisms in simple and easy words. Alex will share his knowledge on how to tell a unique story, especially from emerging travel destinations. Michael Huxley is a published author, professional adventurer and founder of the travel website Bemused Backpacker. He has been featured in some of the worlds largest print and TV media including the BBC, The Guardian, USA Today, and many others. 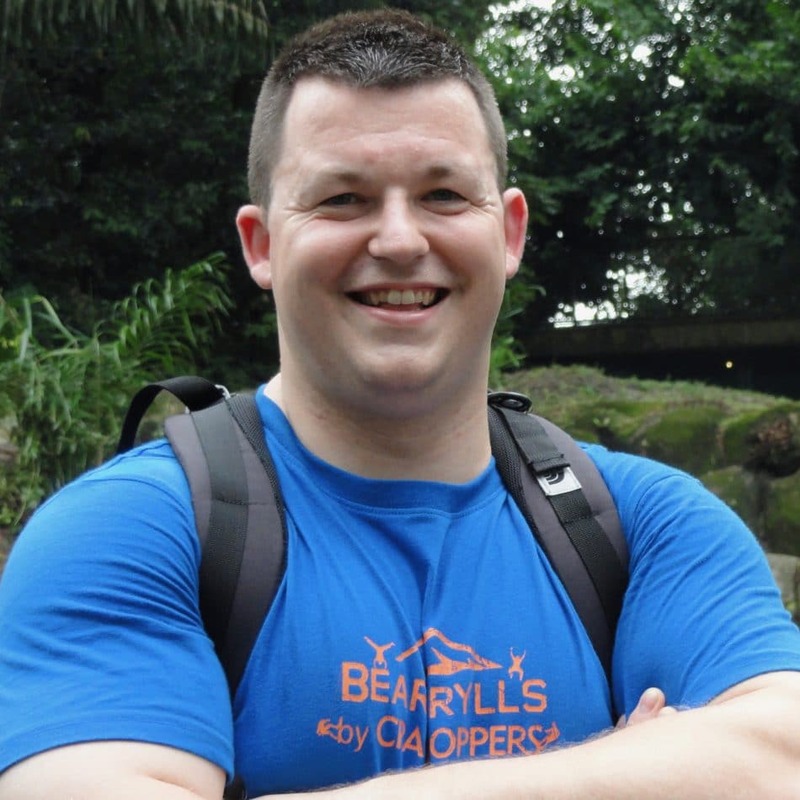 Michael is a charge nurse by vocation with an interest in emergency nursing and travel medicine, but his real passion is independent travel and adventure. He has been travelling the world on his own terms for 15 years. Michael will talk about how to operate your blog as a business. Chris is the creator of the 13 year old AmateurTraveler.com. Amateur Traveler is a popular online travel website that focuses primarily on travel destinations. It includes a couple of audio podcasts and a blog. His travel podcasts were downloaded 1.89 million times in 2017. 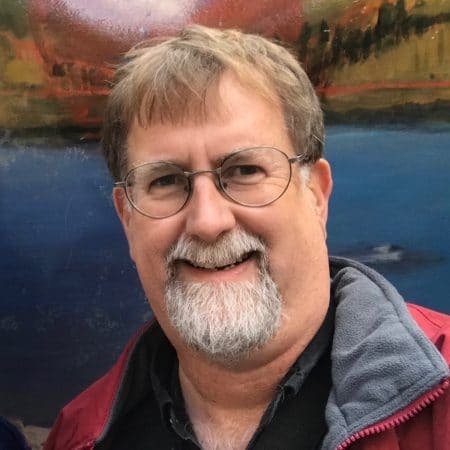 Chris has won a Lowell Thomas Award, 4 NATJA awards, including the gold in the audio category this year, and a SMITTY Award from Travel+Leisure as the “best independent travel journalist”. Chris also runs a site called BloggerBridge.com which connects bloggers (mostly travel bloggers) and companies. Chris will moderate the panel session on creative collaborations with Jiří Dužár, Randi Delano, and Brian Cox. Register for TBEX Europe 2018 in Ostrava, CZ and join us for the Opening Keynote address from Yaya and Lloyd Griffiths of Hand Luggage Only, and our Closing Keynote by the patron saints of Prague tourism, Honest Guide. TBEX conferences also include two full days of invaluable breakout sessions led by dozens of highly skilled speakers and prime speed networking opportunities with dozens of travel brands. Our gracious hosts at VisitCZ, Ostrava!!! and Moravian-Silesian Region are planning spectacular opening and closing night parties, and you’ll have incredible opportunities to grow your brand/blog as well as a wealth of networking with hundreds of other travel media attendees. 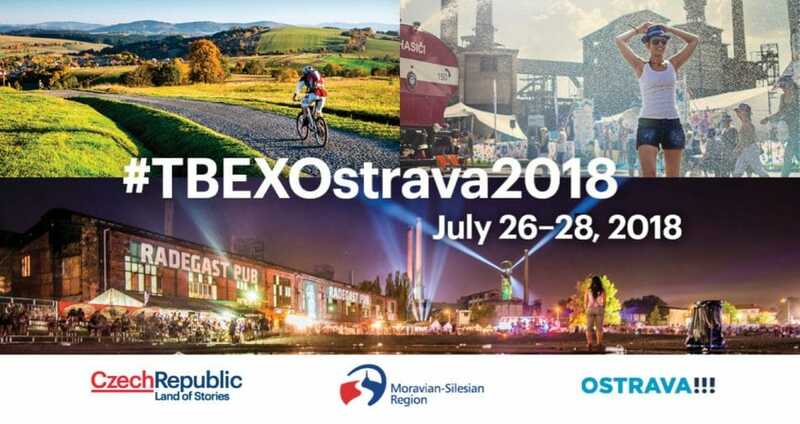 We look forward to seeing you at #TBEXOstrava2018 in July!